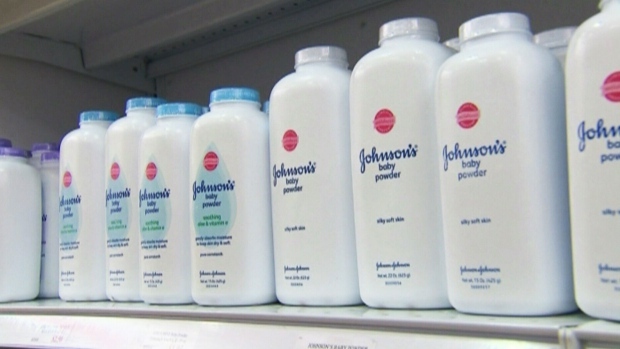 TORONTO - Consumers are being warned to avoid inhaling talcum powder or using the products on the female genital area, as exposure may cause potentially serious respiratory problems and possibly ovarian cancer. “When you inhale talc, the fine talc particles will get lodged inside of the lung, and over time there's a cumulative effect associated with that,” said David Morin, director general of the safe environment directorate. “Essentially, those warnings are: 'Keep out of reach of children' and 'Keep out of the way of a child's face to avoid inhalation, which can cause breathing problems,”' he said. The Canadian Paediatric Society also advises against the use of talcum powder - long used by parents to prevent diaper rash - for infants and babies. “It's possible you will see additional warnings that are mandated by Health Canada,” Yalkin said.